Owned by Darren Thomas, Go Man and Van is a leading removals storage courier that provides friendly and efficient service throughout the United Kingdom and Europe. With low overheads, highly competitive quotes and tailored packages, the company can carry out removal, collections and deliveries all with exacting timescales fit to clients’ needs. 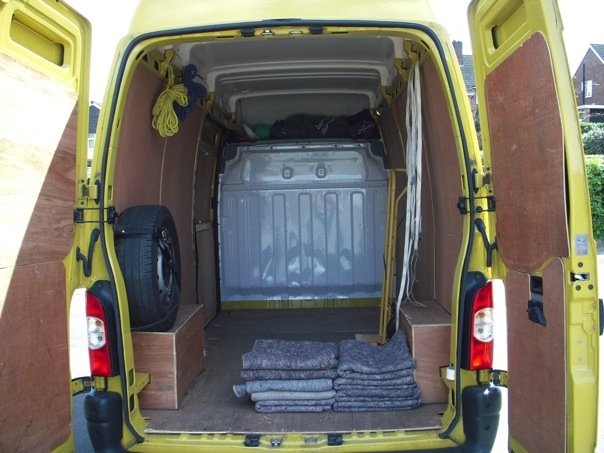 Visit us at http://www.gomanandvan.co.uk/ or you may call us at our Phone - 0800 612 6325 and Mobile - 07595 155 332 and get a free quote today! We are available 24 hours a day 7 days a week and we charge the same rate even on weekends. Please call for specific date availability.